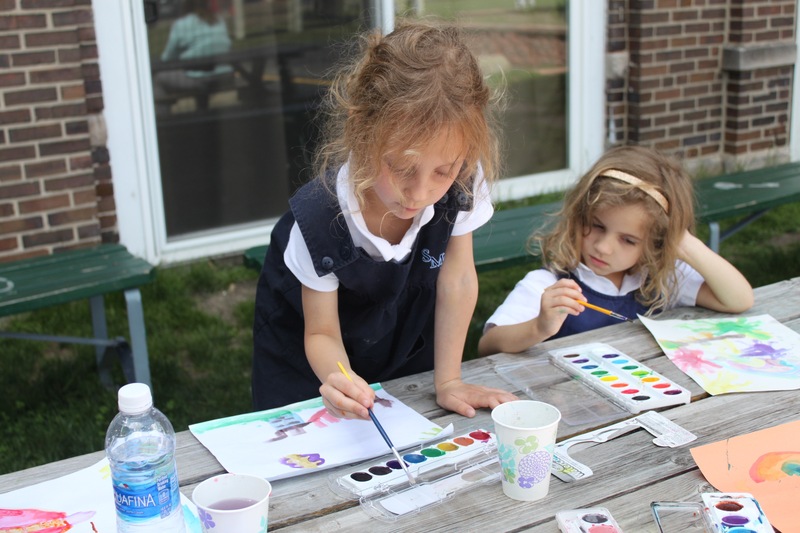 We are thrilled that you are interested in St. Mary of the Angels School! 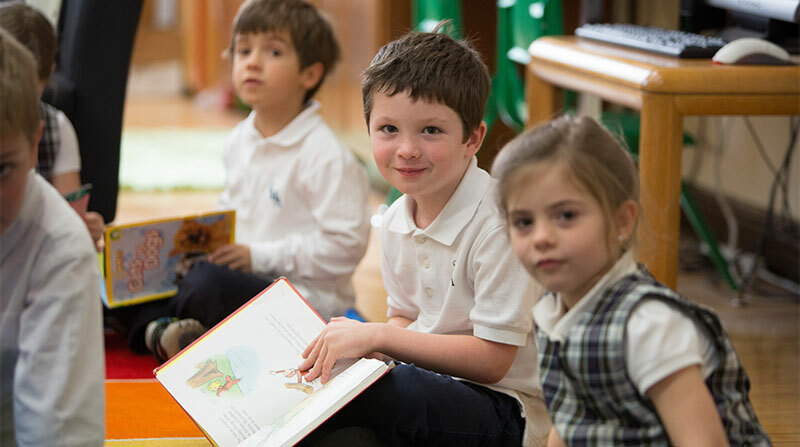 We encourage all interested families register for one of our monthly Admissions Coffees, or schedule a private tour with our Admissions Office, to get to know St. Mary of the Angels students and staff. Families with a child currently enrolled at St. Mary of the Angels School (SMA). Parents with a strong commitment to the mission and culture of St. Mary of the Angels School. This includes an openness to becoming a part of the SMA family, which is culturally, religiously and socioeconomically diverse. Families who offer service to others and to their community inspired by love for neighbor, the joy of the Gospel message, and commitment to human dignity for all. 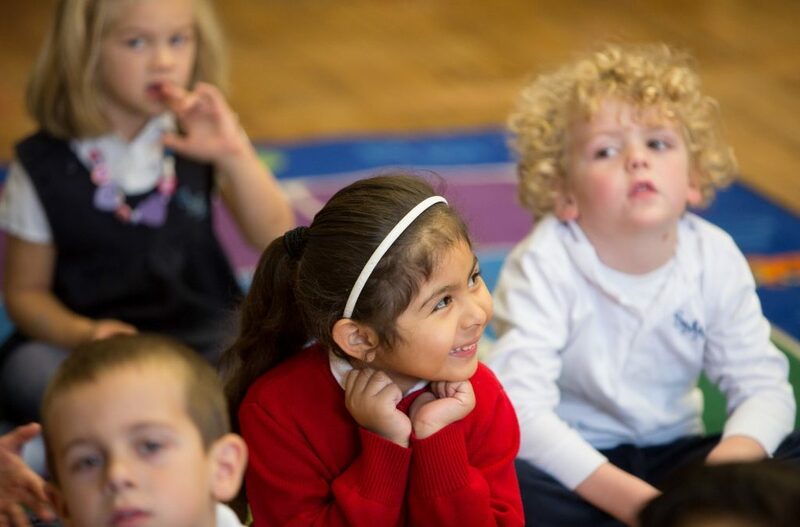 Children who will succeed in social and academic expectations determined by our Admissions Committee. Copy of Baptism Certificate and First Holy Communion Certificate, if applicable. Parents who change their email address after submitting their application should notify our Director of Admissions. Applications for Early Childhood Program enrollment are accepted between November 1 – February 1. Applications received after February 1 will be considered if there are open positions in our Early Childhood Program classrooms. A child must be 3 years of age and fully potty trained before entering the Early Childhood Program. 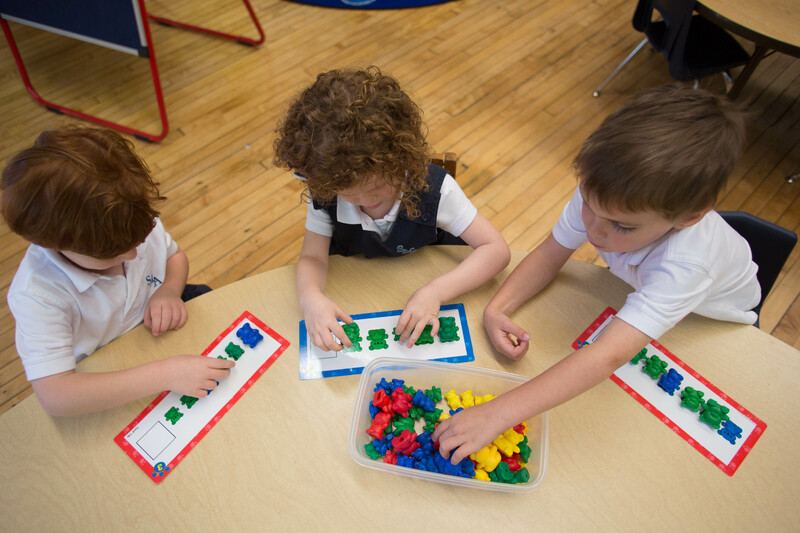 Priority enrollment into our Junior Kindergarten & Kindergarten Prep Classrooms is given to Full-Day Applicants. Applications for Kindergarten enrollment are accepted between November 1 – February 1. Applications received after February 1 will be considered if there are open positions in our Kindergarten classroom(s). All Kindergarten Applicants must complete a shadow day and a Kindergarten Readiness Test. Any existing evaluations from prior schools should also be submitted along with the application. Admissions decision will be contingent upon receipt of all required documentation, completion of shadow day, and completion of the Kindergarten Readiness Test. Applications for 1st – 8th Grade enrollment are accepted between November 1 – February 1. Applications received after February 1 will be considered if there are open positions in the grade for which you are applying. All 1st – 8th Grade Applicants must complete a shadow day and a parent interview. All 1st – 8th Grade Applicants shall submit the following along with the application: (i) most recent standardized test results, (ii) most recent report card, and (iii) other available school evaluations and/or recommendations. Parents will be notified of admission decisions upon receipt of all required documentation, completion of shadow day, and parent interview.